Broccoli ranks right up there with Brussels sprouts when it comes to vegetables that are hard to love. (Some people are simply wired to hate bitter greens.) But scientists recently added yet another reason for the broccoli-averse to just get over it. 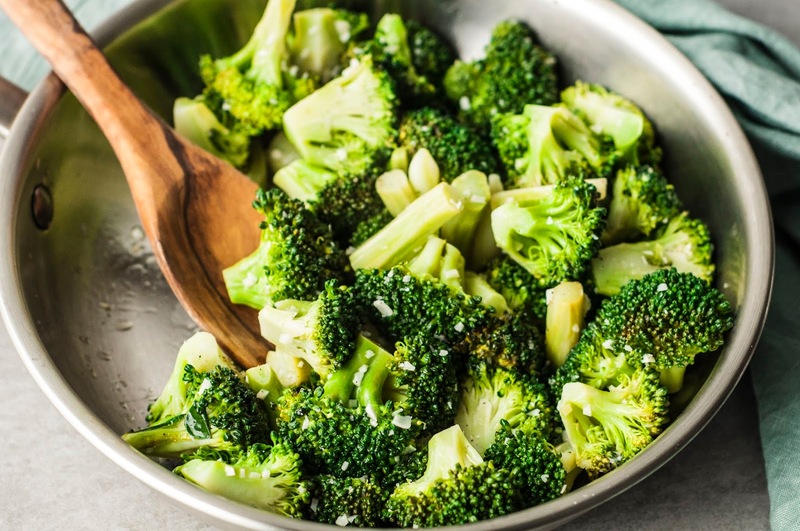 Turns out the cruciferous bunch not only helps prevent heart disease and repairs skin damage (and improve eye health, fight colds, and keep blood sugar levels low), it can protect our bodies from air pollution too. A new study published in Cancer Prevention Research found that broccoli compounds help us flush out benzene through our urine. A known carcinogen, benzene can be found anywhere from paint thinner to car exhaust. When research subjects drank tea made of boiled broccoli sprouts for 12 weeks, their excretion rate of the chemical shot up by 61 percent. The beverage also upped the level of acrolein—a pollutant inhaled from sources such as tobacco smoke and power-plant emissions—by 23 percent in the participants’ urine. The scientists conducted the study in a rural province in China, a country notorious for poor air quality. The World Health Organization deems a daily average of more than 10 micrograms per cubic meter of particulate matter—tiny atmospheric particles such as soot and liquid droplets—unhealthy. The everyday average of the 10 most polluted Chinese cities exceeds 100 micrograms per cubic meter. In Beijing, there have only been two days in which air quality was considered “good”since April 2008. “This study points to a frugal, simple, and safe means that can be taken by individuals to possibly reduce some of the long-term health risks associated with air pollution,” said lead researcher and Johns Hopkins University professor Thomas Kensler in a statement. Sprouts pack higher levels of the chemical-fighting stuff, but regular broccoli has it too—just a lot less. 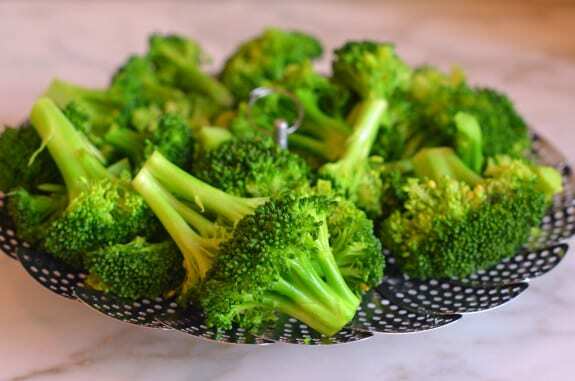 The more bitter the broccoli, the better—though you’d still have to eat about 1.5 cups of the vegetable each day to get the same benefits as the study’s subjects did, Kensler told The Wall Street Journal. But like any other superfood, broccoli sprouts are by no means a magic shield against health hazards such as China’s toxic smog.